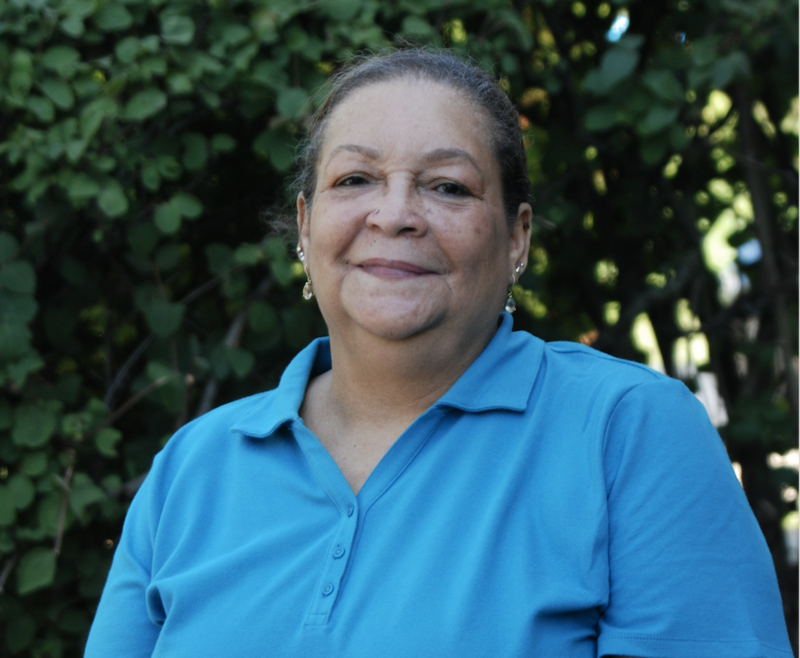 Arnetta Banks is a long-time instructional assistant with Columbus City Schools and has been a proud OAPSE member for 35 years. She is vice president of Local 518 and serves as the local’s PEOPLE captain. Arnetta is president of Central District. Take a look at our short video highlighting Arnetta and the work she does for students every day. Arnetta is OAPSE. Get to know her. Get to know us.